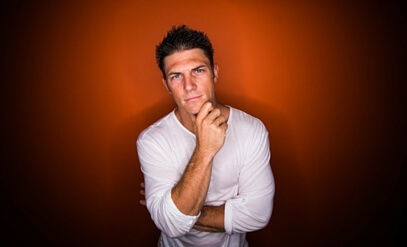 I was 23 years old and getting ready to start my career as a firefighter. It was a twelve week long academy where we would spend 50 hours per week fighting fire, pulling heavy hoses, climbing ladders, learning how to safely rescue a trapped victim, and how to not get killed inside our dangerous profession. In addition to everything I just mentioned, we also spent one hour at the very end of a long academy going over our retirement plan. You started your career and spent five minutes going over your 401(k) plan with your HR department during employee orientation? The problem isn’t you, the problem is the system is completely broken and you are left to figure it out all by yourself. This may be a little bit conspiracy-ish, but in his book Unshakeable, Tony Robbins interviews the world’s top 50 investors, and what he discovers is shocking to say the least. In a nutshell, our 401(k) plans are designed to be as confusing as possible. Why Would They Want to Confuse Us? Well, as Tony Robbins describes in his book, the less you know the more they make (for themselves). Think about it – the mutual fund companies inside your 401(k) are required to send you a prospectus each quarter, but have you ever opened one of these up and peeked inside? Do yourself a favor and try reading through the next one that comes come in the mail. I have friends who are licensed financial advisors with decades of experience who will tell you they don’t even have a clue what is going on in there. Not to mention, it’s also 50-pages long and written in a very hard-to-read light gray ink with a size 6 font! I don’t think these things were ever really meant to be read. There are some great choices you can take to have a better chance at a rewarding retirement, and each one of them comes with it’s pros and cons based on your level of experience. According to the CNBC, there are on average 25 investment options for you to choose from inside your 401(k). These can be made up of mutual funds, stocks, bonds, company stock, money market accounts, target date funds, and more. In addition to these options, you still need to identify the pros and cons for each of your investment choices in terms of fees, performance, and any underlying rules that are unique to a fund. If you don’t have an investment background and you don’t want to dive in and learn, I would not recommend you use the DIY method when saving for your retirement and your future. 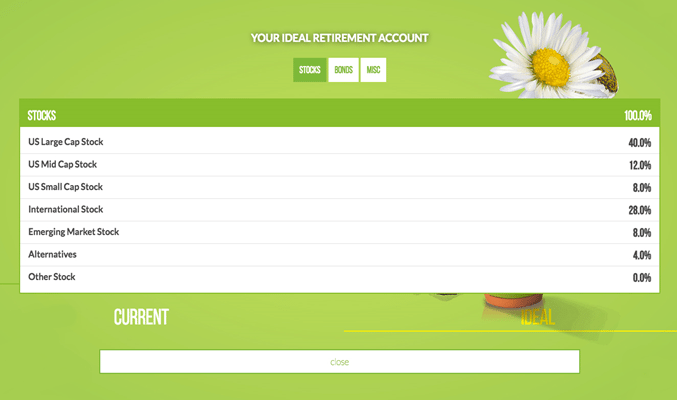 Pro: You have complete control inside your 401(k). Con: Unless you have an investment background, this can often be overwhelming for the majority of plan participants. The majority of 401(k) plans offer a self-directed account (SDA) into a brokerage account. This allows plan participants to still save pre-tax dollars inside their 401(k), but opens up their investment options to a whole universe of funds versus the limited funds inside the employer-sponsored 401(k). Pro: You are no longer limited to the pre-determined investment choices inside your 401(k) and your financial advisor can now help manage your 401(k) plan via a Schwab brokerage account for example. Cons: Since you now have access to a universe of investment options, it can become extremely overwhelming to choose where to invest. 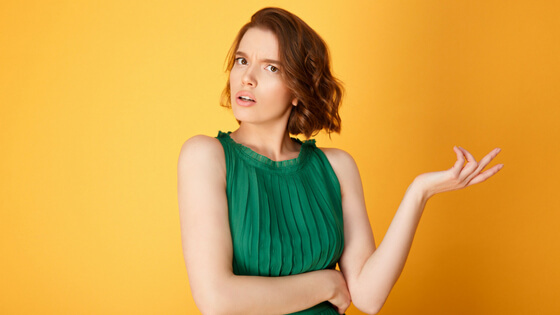 In addition, if you choose to have a your 401(k) managed by a certified financial advisor, you will be paying an added management fee which can eat into nest egg over time. Blooom (yes, with three o’s), takes the best of both worlds – professionally managing the available funds inside your 401(k) for a flat fee of $10/month. 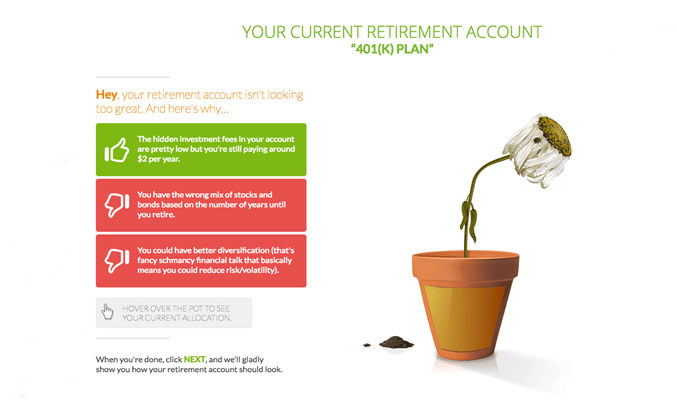 Blooom attaches to your 401(k) plan and uses a proprietary algorithm to analyze and optimize your investment portfolio. Free Review of your current allocations: They have a free feature which is as simple as it gets. Once you create a free Blooom account and connect your employer sponsored plan via their software, they do a full analysis of your 401(k) plan. 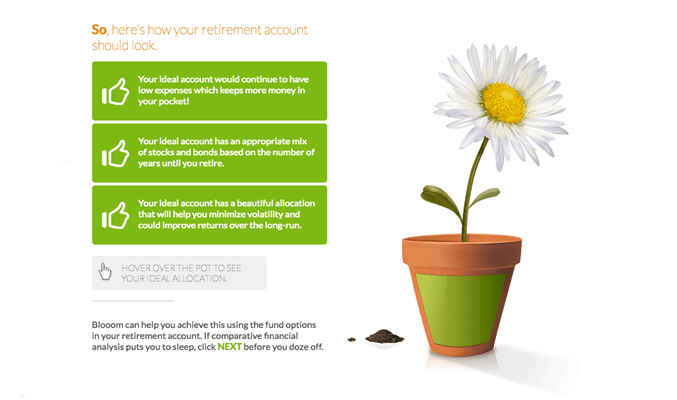 To make it as user-friendly as possible, they use a flower symbol to show you the health of your current 401(k) performance and even gives you recommendations to improve it. If you chose to be a do-it-yourselfer, you can take their advice and optimize your 401(k) at no extra cost to you. Checking Your Current Expenses: As mentioned above, your 401(k) plan offers limited investment options and many of them have hidden high fees. Blooom takes a look at all of your plan’s investment choices and breaks each one of them down into one of 14 categories. Blooom then uses their proprietary software to analyze your proposed retirement date versus your expense ratios (fees) for each fund, and creates the optimal low-cost portfolio inside your current 401(k). First, Blooom shows you what your 401(k) should look like using the flower above to represent the ideal asset allocation inside your 401(k). Blooom will analyze your current 401(k) asset allocations and will show you what it looks like and why using the same flower to represent a poor quality 401(k) investment plan. Blooom shows you what is the best option for you using their proprietary software. 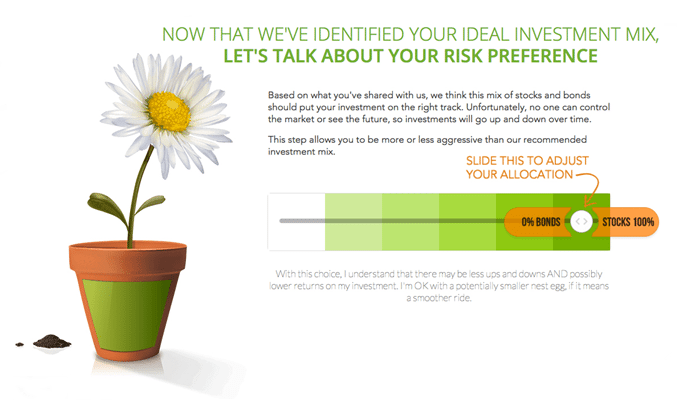 They have a simple slider for you to drag to help determine your risk tolerance. 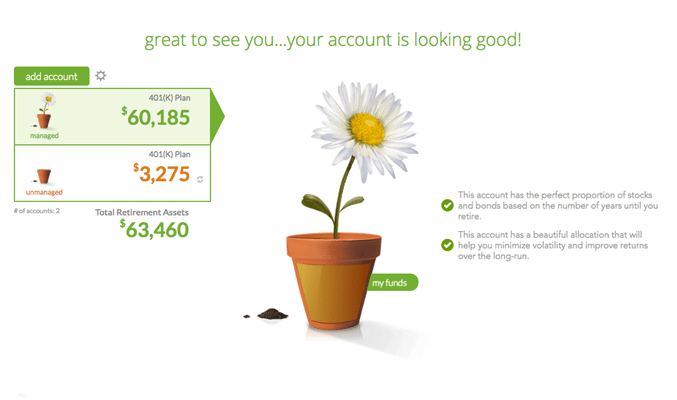 Blooom allows you to add in other 401(k) accounts and you can compare both managed and non-managed funds inside the dashboard. Access to Financial advisors: You will have access to one of their financial advisors, but only via email and/or online chat. Blooom’s founder told me their financial advisors are available to answer any questions – even those outside of investing into your 401(k) (paying off debt, planning a budget, and preparing for life events). The Cost: The same cost a Netflix – $10/month and it’s month-to-month. This may be my favorite piece of the pie because today’s fees inside your 401(k) are completely out of control. 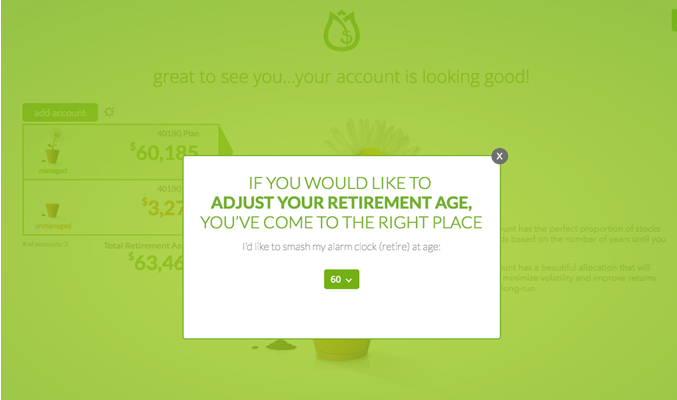 Blooom not only charges a $10/month flat fee, but they also don’t take that $10 from your 401(k) account. Instead, they charge your credit/debit card on file and you can start/stop at anytime. I am going to use the 1% average fee you would pay your financial advisor via a Self Directed Account to a brokerage account as the example. As you can see from the fee breakdown, Blooom uses a flat monthly fee which which does not make sense for 401(k) accounts with a lower account balance. For example, if you had a balance of $10,000, you would be paying more to use Blooom since the $10/month represents a higher percentage (1.2%) versus the traditional 1% model in terms of fees. If you find yourself in this category, I would recommend utilizing Blooom’s free services to analyze your current portfolio until your balance has grown to a point where the monthly cost is an actual savings versus an added expense. I had Chris Costello on Episode 71 of the Money Peach Podcast to learn as much as I could about Blooom and ask some questions about their service. Do I have any control over my 401(k)? Yes, you maintain full control of your account at all times. No. Blooom can work with 401k, 403b, 401a and 457 accounts. How long does it take for Blooom to do a free analysis? How long does it take Blooom to fix my 401(k)? Within 10 – 30 days your account will be adjusted. Does Blooom notify me when they make a change to my investments? Yes, they will send you an email anytime a transaction is made. Is it all done by computers or by people? Blooom mainly uses an algorithm (computer) to determine how your investments are managed, but they also have registered advisors continuously testing and reconfirming the algorithms. Is there someone I can actually talk to at Blooom about my 401(k)? Are the any other fees? Blooom only identifies the investment fees in the account, there are most likely other administrative fees included that blooom will not identify. Plus, blooom is limited to the investment options in the employer sponsored retirement plan and will seek out the most cost-effective options from what is available and what is most appropriate for the client’s time to retirement. Do I have to move my 401(k) anywhere? No. As long as you have online access to your 401(k), Blooom simply connects to it just as you would logging in from your computer. Yes. This term means they are required by law to act in your best interest, no matter what. Currently only 10% of financial advisors are fiduciaries. Investing in your employer sponsored plan is an absolute must because of the pre-tax advantageous, the tax-free growth, and the company match if your employer has one. Once you have your 401(k) operating as efficiently as possible, it’s time to start thinking about your next step – starting your ROTH IRA.